Vizsla Canada Inc. is a non-profit organization formed in 1992 to promote both the Smooth and Wirehaired Vizsla breed and to bring together Vizsla owners across the country. We were recognized and approved by the Canadian Kennel Club (CKC) in April 1995 and incorporated on March 11, 1999. 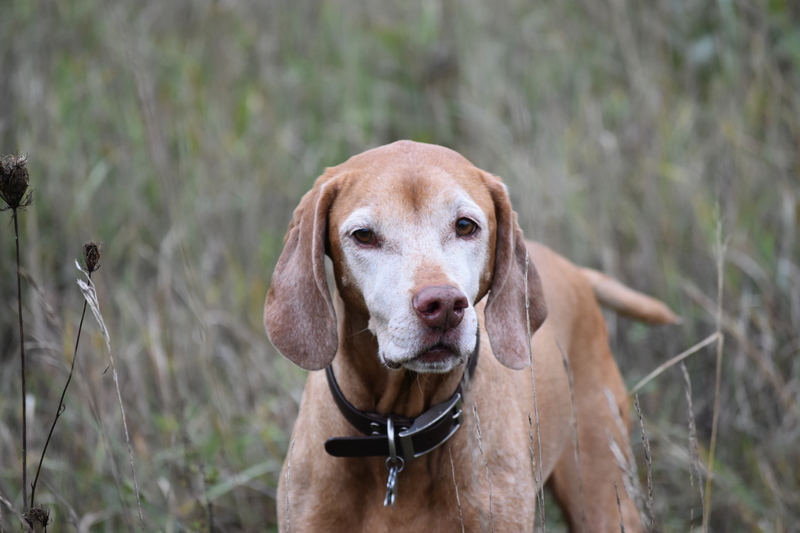 The objects and purpose of Vizsla Canada are to encourage, improve, promote and protect purebred dogs and more specifically the Vizsla breeds (Smooth and Wirehaired).